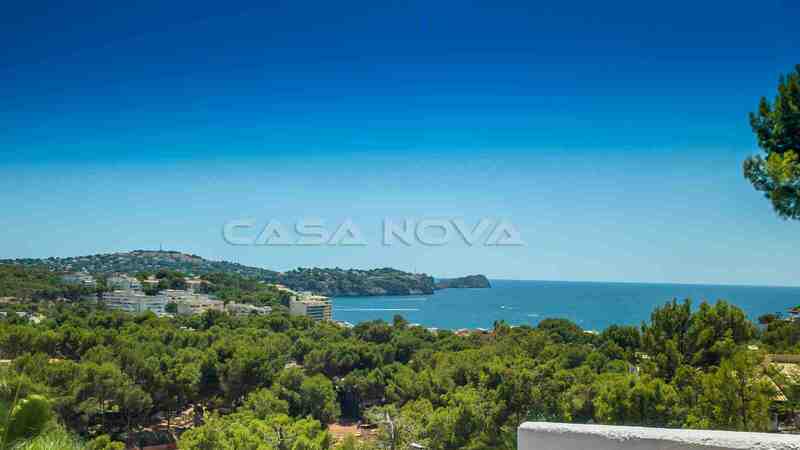 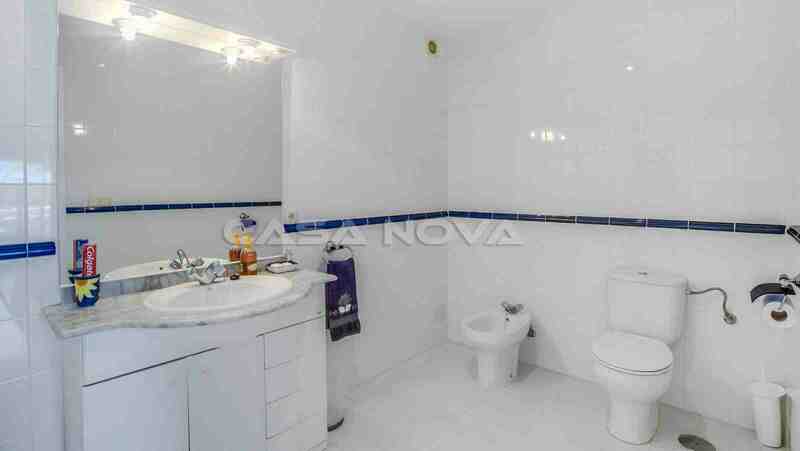 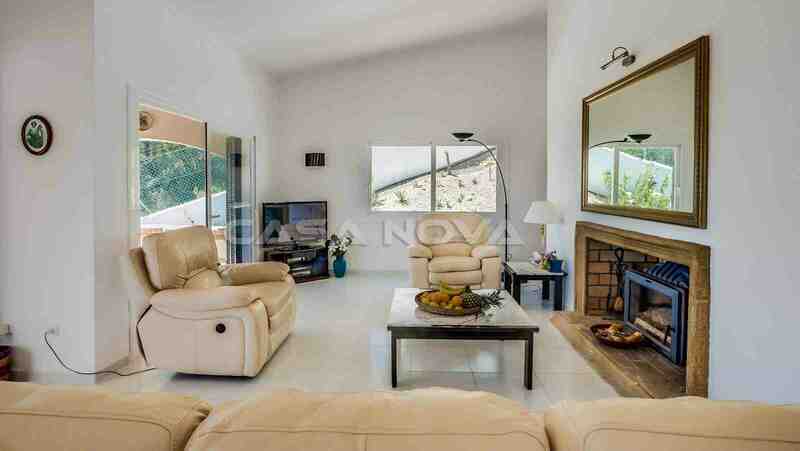 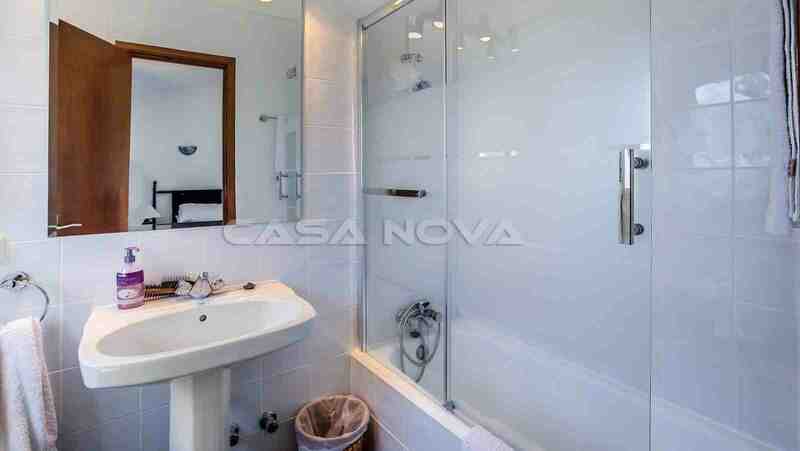 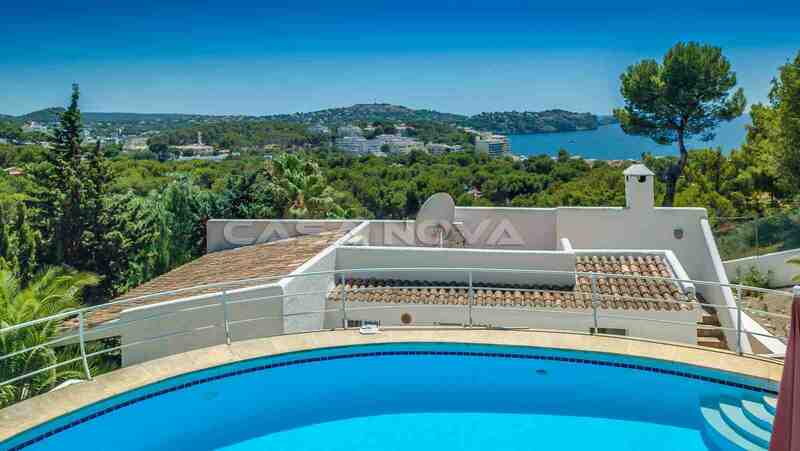 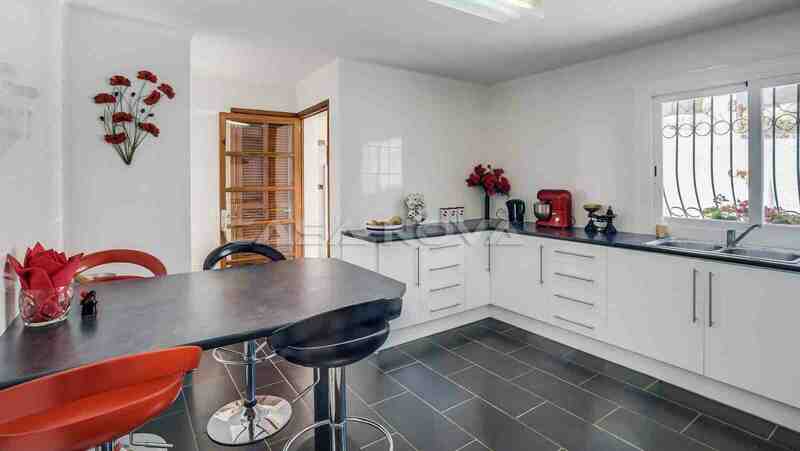 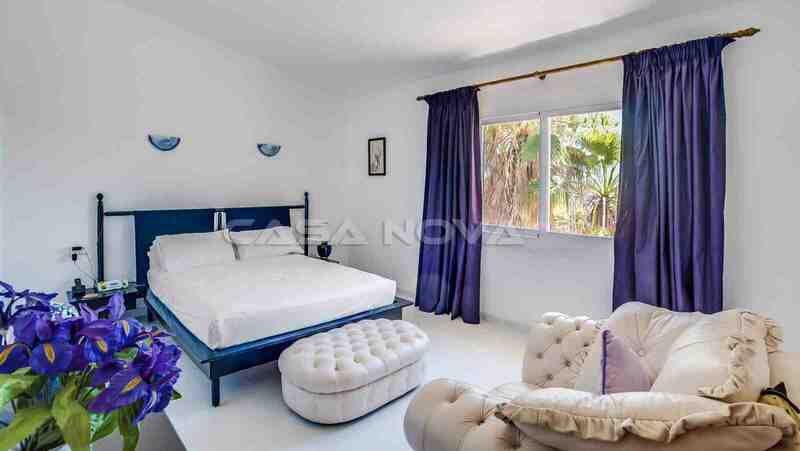 This nice, mediterranean villa is situated in Costa de la Calma in a calm neighbourhood. 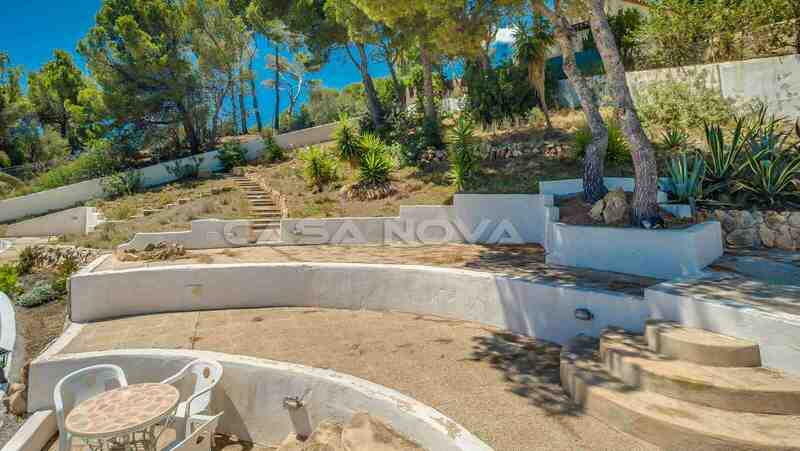 The southfacing plot offers several terraces, a low-maintenance garden and a pool. 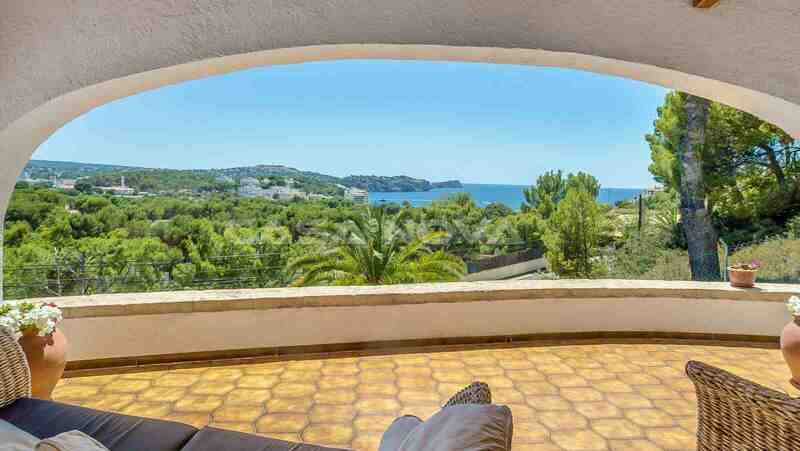 The fantastic sea views and panoramic views overlooking the scenery invite to relax and enjoy this nice location. 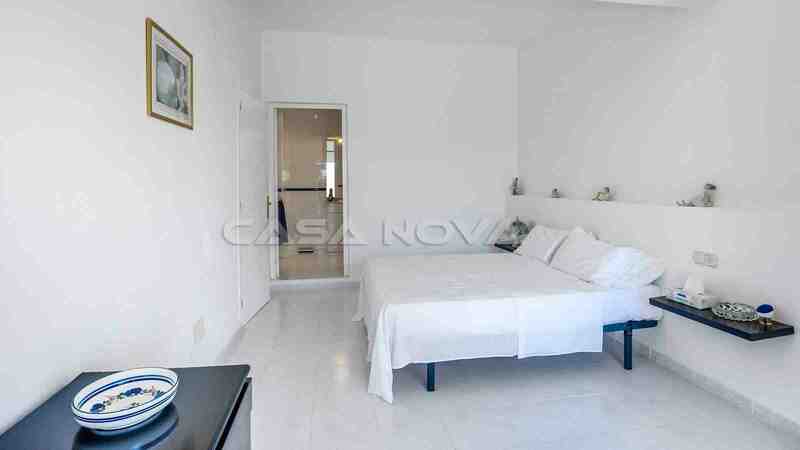 The villa offers 6 bedrooms - 3 of them are in the separate apartment.